markcullen.com - How do I grow a lawn under a big tree? How do I grow a lawn under a big tree? One of the most asked questions on my website is, ‘How do I grow a lawn under the shade of my big tree.’ And my response often is to ask: why? Growing a lawn under a large tree is generally not impossible but it is hard to do and requires maintenance on a regular basis. 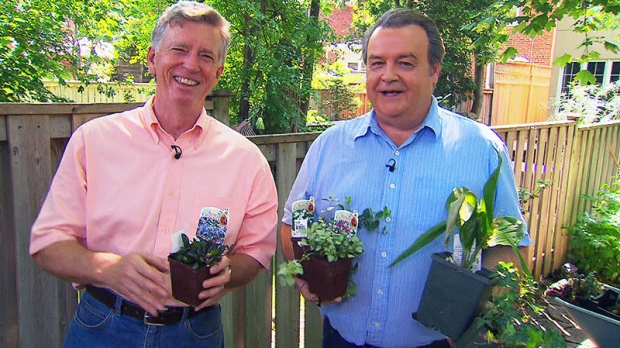 Watch the segment on http://canadaam.ctvnews.ca/gardening/mark-cullen-answers-your-question-how-do-i-grow-a-lawn-under-the-shade-of-my-big-tree-1.1360937.